The mission of ValleyWorks Career Center is to build and promote workforce potential to support regional business growth and economic prosperity. 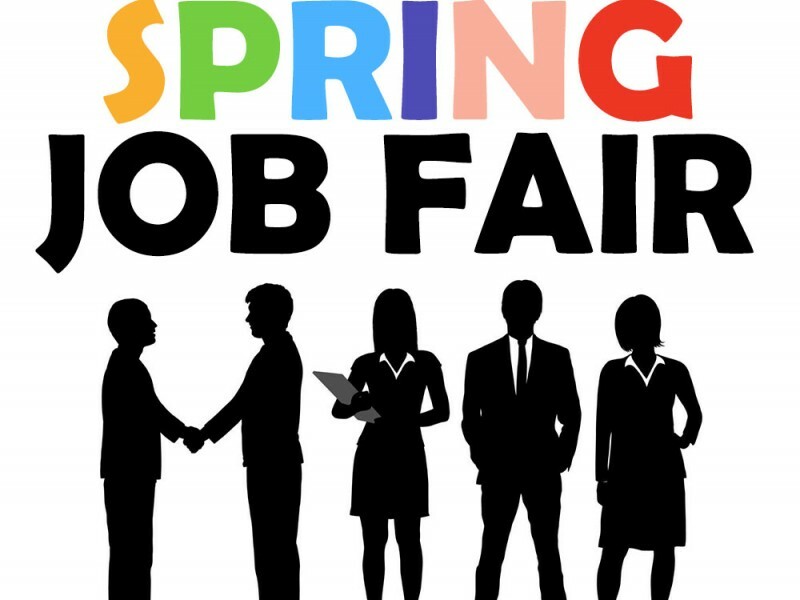 You are cordially invited to join ValleyWorks Career Center for the Spring Job Fair. ValleyWorks Career Center will be hosting the job fair at New England Die Cutting, 86 Milk Street, Methuen, MA 01844, Thursday, April 14, 2016 from 10:00am to 1:00pm. It is a great opportunity to mass recruit candidates interested in full-time and part-time jobs in multiple industries. This is a great opportunity to connect with job seekers with a good attitude reflecting your company’s culture. For a nominal registration fee of $300, ValleyWorks will comprehensively market the job fair to over 9,000 current job seeker, as well as over hundreds of community partners. To find out more, please contact me at ValleyWorks Career Center for additional event information. Please note that space is limited.